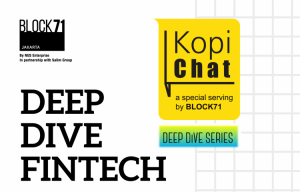 K2 Venture Capital has made its first regional investment in Indonesia leading a team of investors including Draper Associates from Silicon Valley to investing a leading Indonesian fintech company in a deal worth over Bt420 million, said its managing director Stanley Wang in a press release. 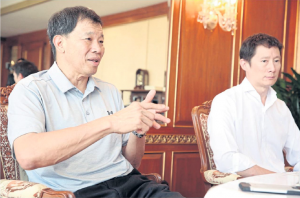 He said the company has led the latest investment round by Uangteman, a leading online micro-finance lender in Indonesia. As part of this US$ 12 million Series A funding round that comprises of debt and equity, Draper Associates, a VC based in Silicon Valley set up by legendary figure Tim Draper who was the early investors in Baidu, Hotmail, Tesla, and Skype, and STI Financial from Hong Kong are also participating. 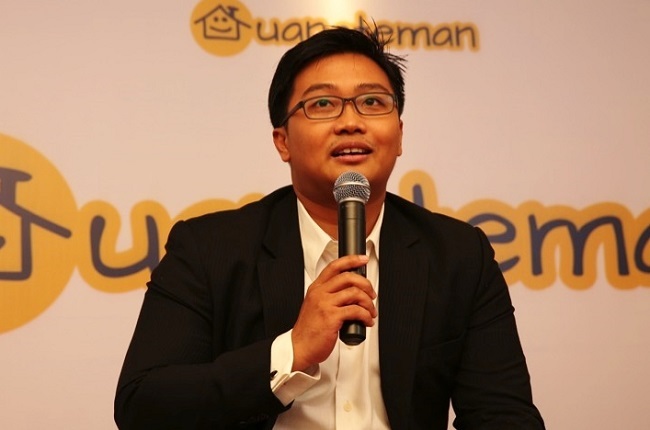 UangTeman launched in April 2015 as one of the first digital P2P lending platforms in Indonesia. It facilitates loans up to IDR 6million (about Bt15,000) with operations covering over 14 provinces throughout Indonesia. For the first seven months of this year, loan book has grown five times when compared to 2015 while reporting non-performing-loan (NPL) at below 2 percent. This was achieved through effective collection process and Uangteman’s own proprietary credit scoring algorithm. The funds raised will be used to further improve on the platform and the algorithm as well as setting up a data scientist team in Singapore and India. Indonesia is the 4th most populous nation in the world but less than 36 per cent of adult population owns a formal bank account with financial institutions. Only 13 per cent currently borrow from financial institutions with 42% of this group preferring to borrow from friends and family.